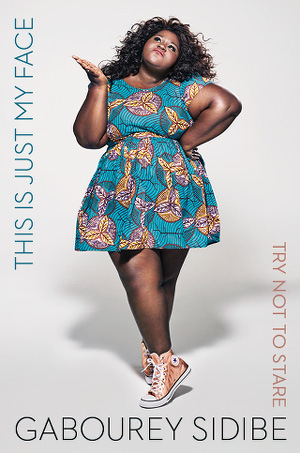 Gabourey Sidibe’s Book ‘This Is Just My Face’ is Now Available. 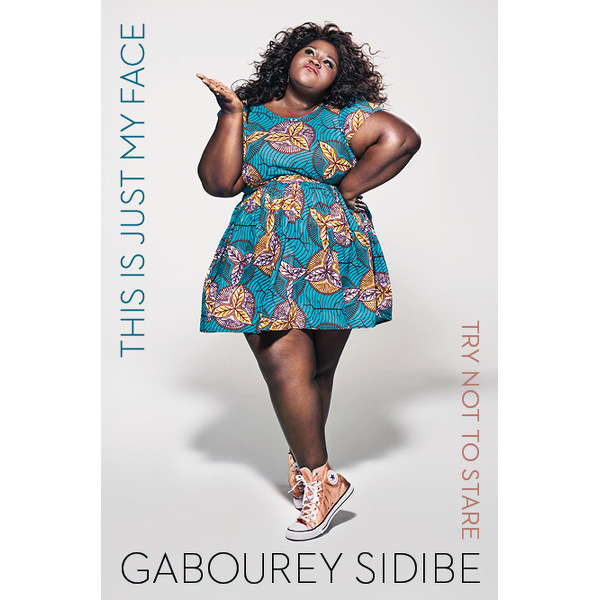 Actress Gabourey Sidibe’s memoir This Is Just My Face: Try Not to Stare hit shelves this week. 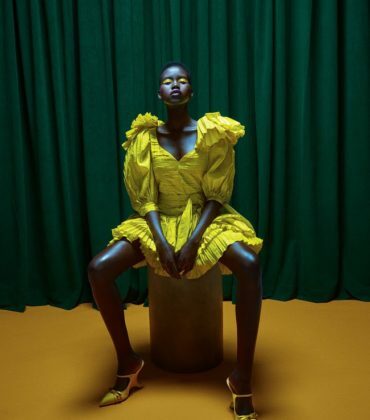 In the book, Sidibe talks about her upbringing and tackles issues like confidence and body image. Sidibe also talked about her early fame from her breakout role in Precious, and the impact of that character. This Is Just My Face: Try Not to Stare is now available. Good Reads. 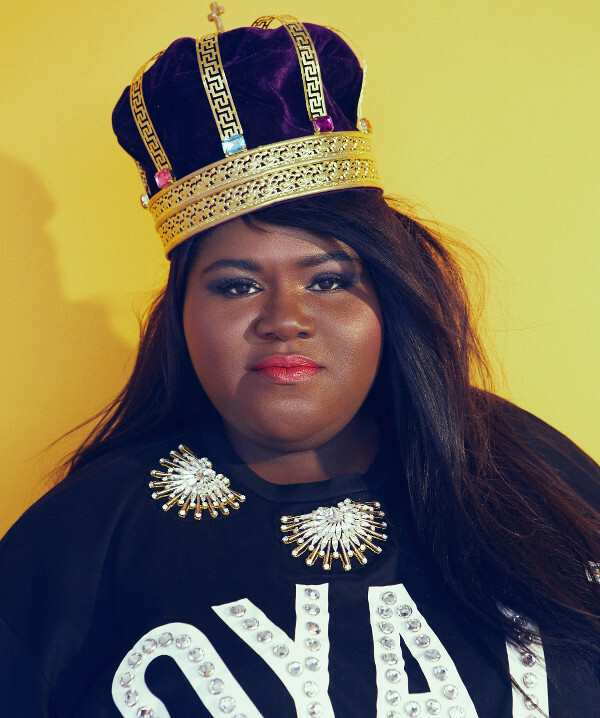 Gabourey Sidibe’s Upcoming Memoir ‘This is Just My Face’ Hits Shelves Next Spring. Gabourey Sidibe Will Open Up About Family, Foot Modeling, and Depression in Her Upcoming Memoir. 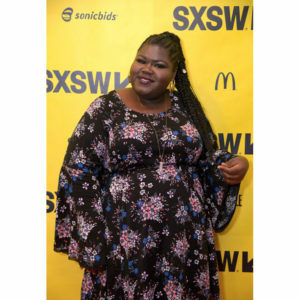 Gabourey Sidibe Shares ‘Shopping While Black’ Experience. 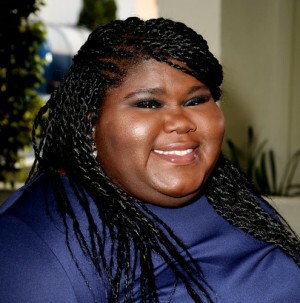 Gabourey Sidibe Reveals Weight Loss Surgery. Editorials. Alécia Morais. 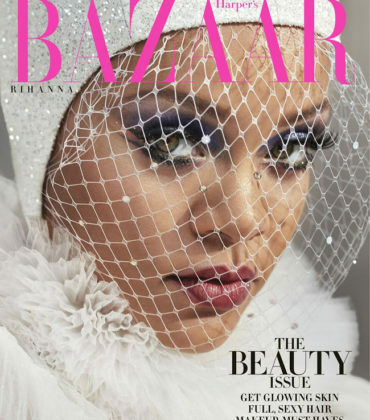 Harper’s Bazaar November 2016. 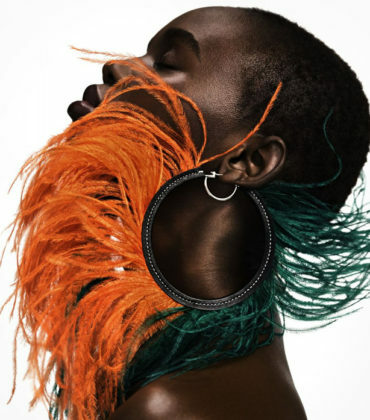 Images by Victor Demarchelier. 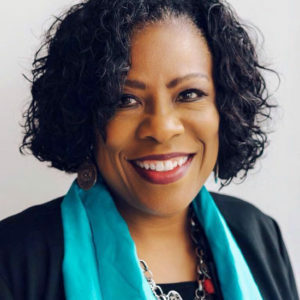 Sharon Weston Broome Becomes Baton Rouge, Louisiana’s First Black Woman Mayor.